Flying motorcycles, freestyle madness at the Martin Carpena. 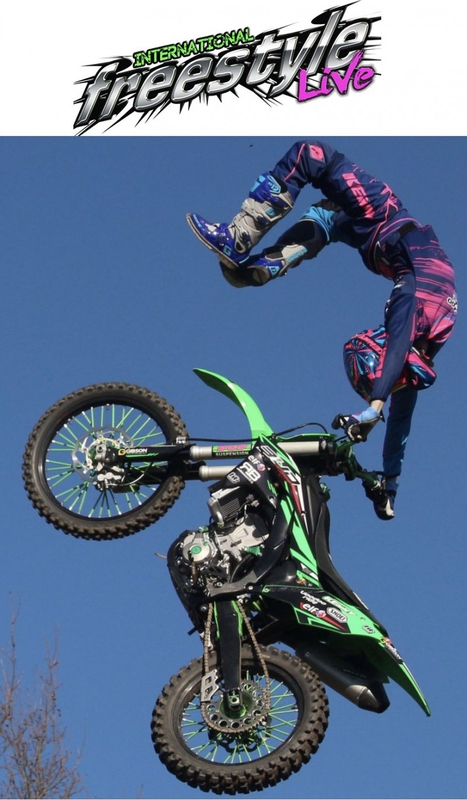 A freestyle festival is a spectacle of acrobatic motorcycling that defies logic or sanity. Literally death-defying acrobatic aerial performance, using motorcycles and various 4x4 contraptions, to create an adrenalin-charged, petrol-soaked extravaganza.